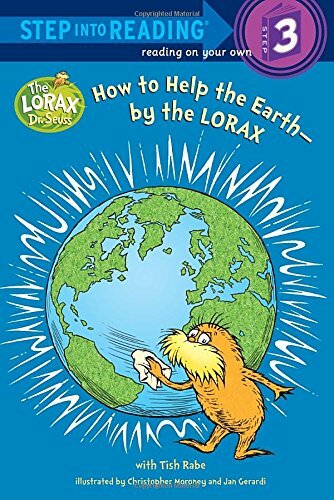 It’s important to Teach Kids about Pollution. 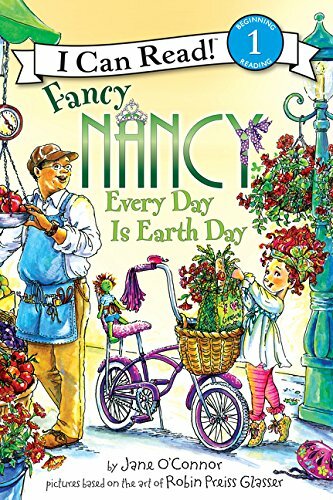 This subject matter can not only come into play during environmental studies and perhaps even science curriculum, but it’s important for everyday life. 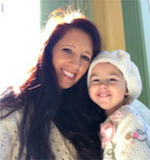 As pollution has started to play a key role in so many health and environmental issues, working to educate your kids about pollution and how they can help are vitally important to the protection of our planet. When it comes to teaching kids about pollution your best bet is to make it a fun and engaging experience. 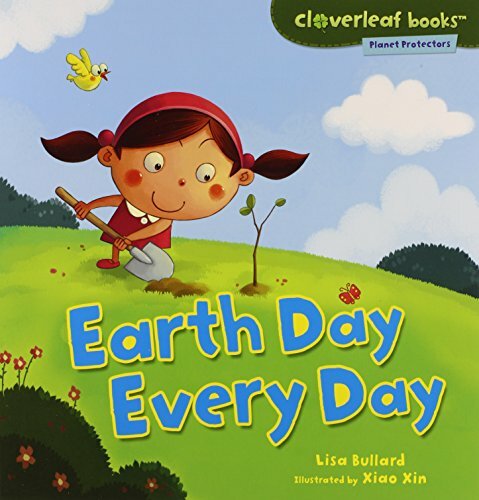 Today I wanted to share a few ways you can work to teach kids about pollution and how they can help our planet. 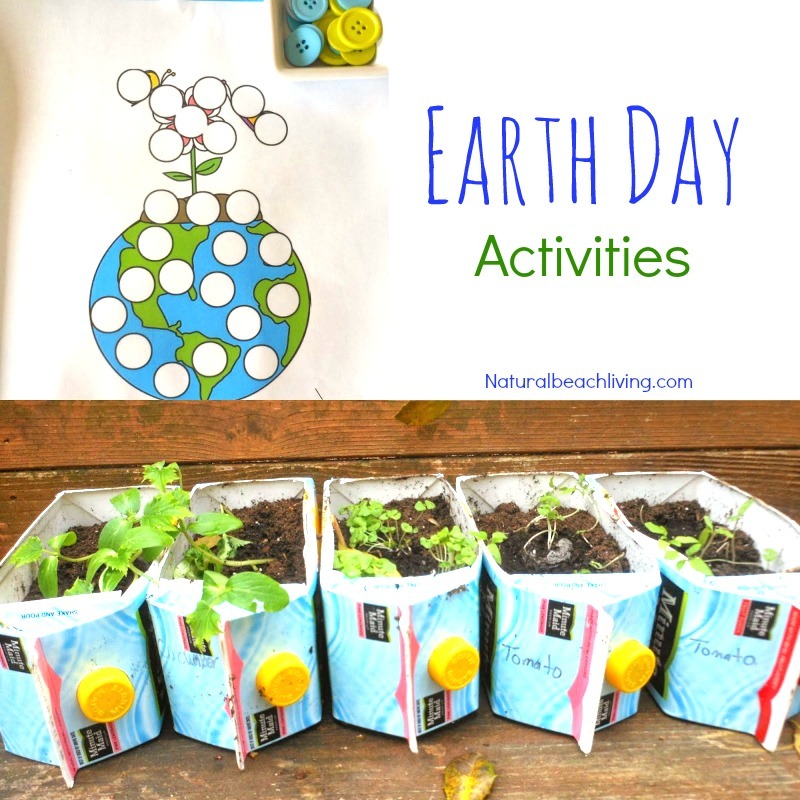 These hands-on activities and ideas are perfect for Earth Day too. Enjoy! 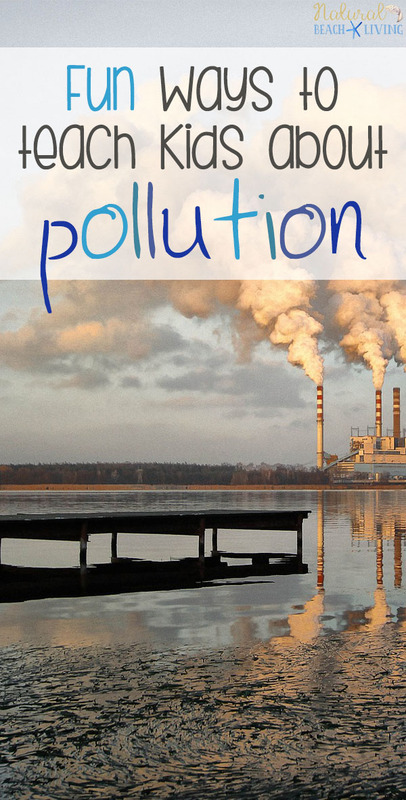 Starting with a kid-friendly definition of pollution you can easily explain to your kids what pollution is. The basics of pollution are that it’s a substance that can be seen or unseen that causes our environment to be unhealthy. Pollution is anything that isn’t naturally created on our Earth. Every day we get packages in the mail, drive our vehicles and eat at restaurants, these activities create small pieces of pollution that go into our air and harm our Earth. There are many age-appropriate books available for your kids to read. 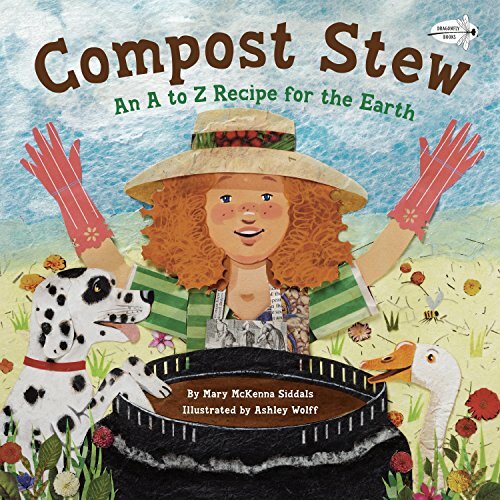 These books range in all topics from fiction to real-world discussions on the subject of pollution. 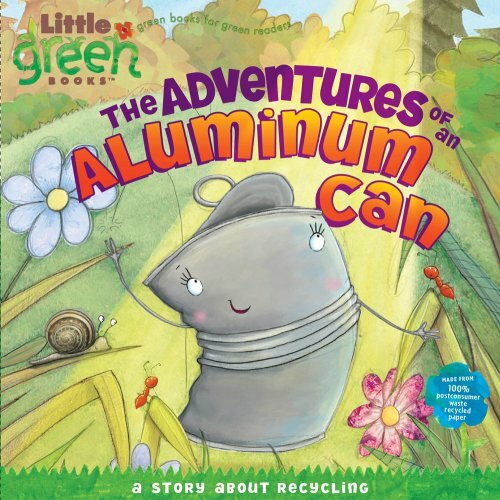 Include a few books into your pollution curriculum that will entice your kids to open dialogue about pollution and how they can help reduce pollution in their everyday life. 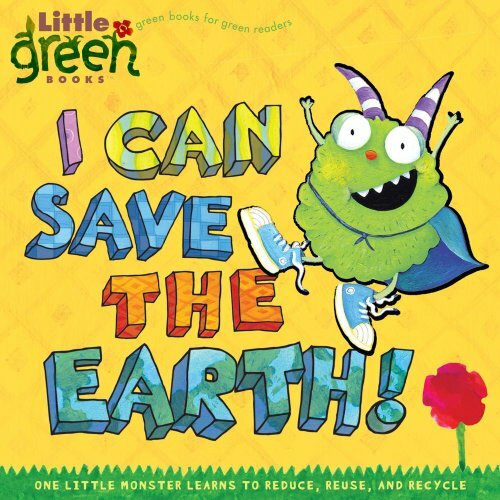 Books are a great way to teach kids about a subject, such as pollution, because it is an engaging activity that keeps them interested beyond the words on the pages. 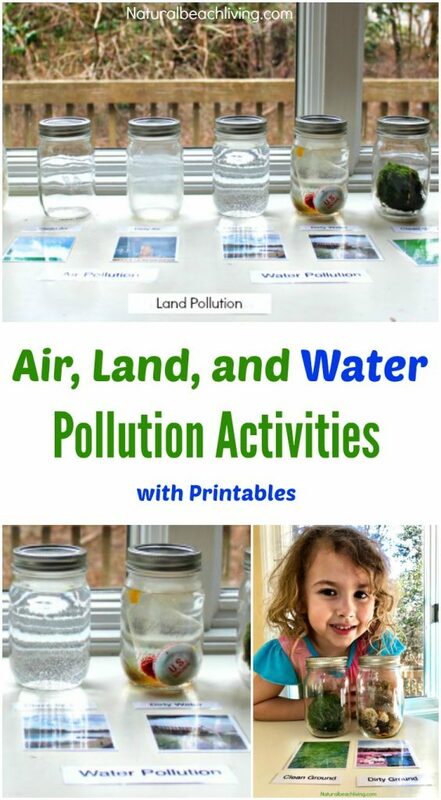 During the winter season, you can have fun with this project to teach kids about pollution. 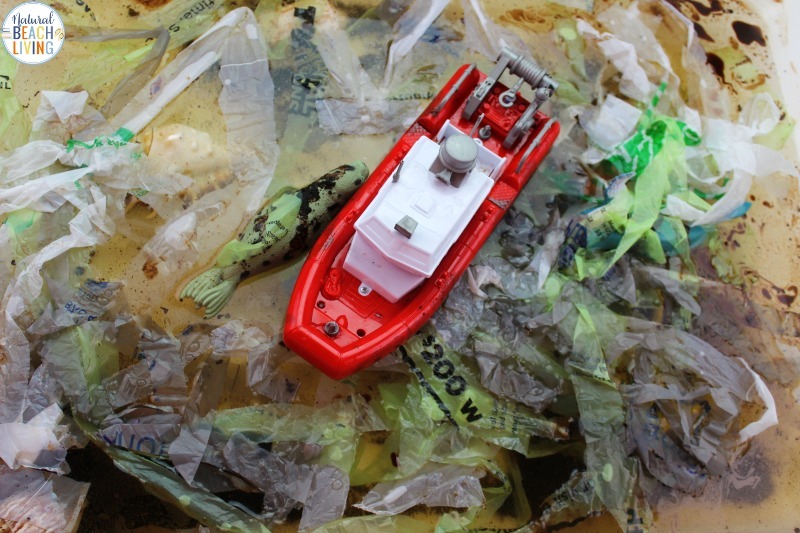 Grab several mason jars for a super cool science activity with a great visual on pollution. Underneath each jar have a label with a photo citing what each jar is. 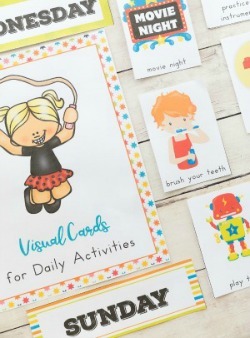 You can see the specific directions and free printables here. Lastly, you can incorporate recycling into your daily habit as a household. Have your kids work with you to create recycle bins to drop off at the local dump station. This will teach your kids a small way they can help to reduce pollution in their everyday life. Have your family take a moment before throwing something away by asking if they can use this for something else. Have one bin designated for reusable items such as craft materials or containers to store items in later on. 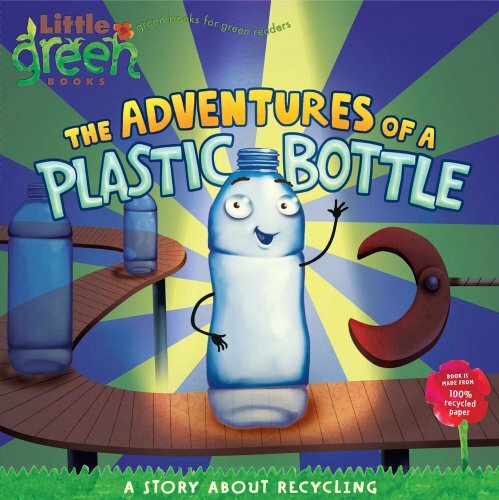 Recycling and reusing items is one of the easiest methods to help teach kids how they can help with pollution. When it comes to teaching children about water pollution, Ocean Pollution Activities and Ocean Pollution Sensory Bins are perfect. 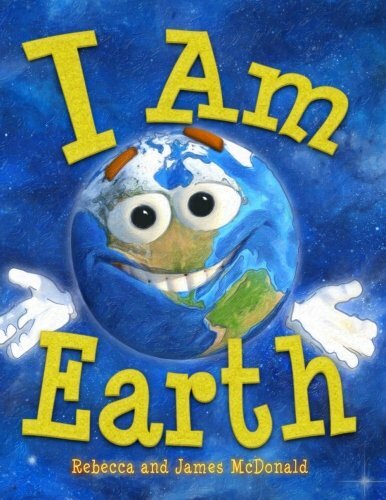 There you have it, a few ways you can work to teach kids about pollution as well as to incorporate new tasks into their everyday life to ensure they learn to do their part to help our environment.